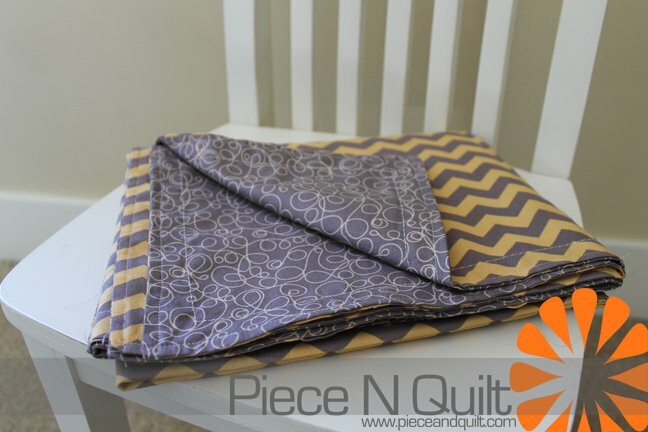 This quilt will make for a fun and interesting short project for any level of quilter. The design comes to us from Natalia Bonner of Piece N Quilt. 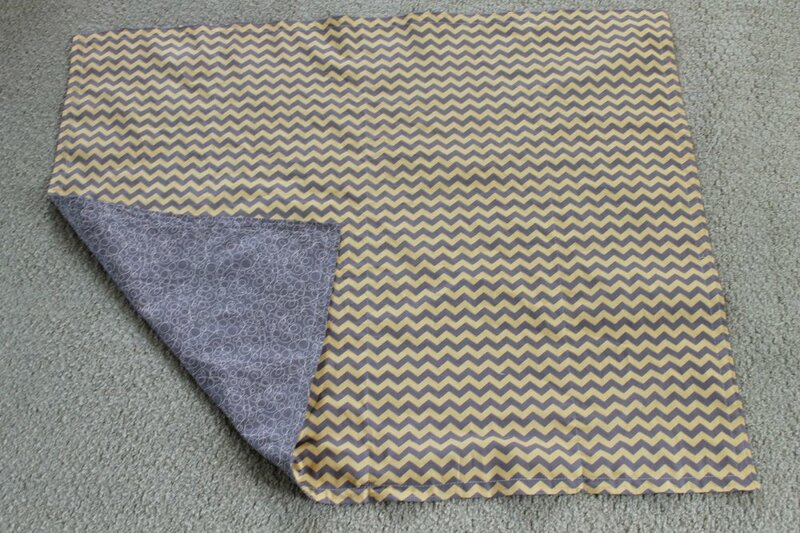 The tutorial is concise, with excellent visuals and will help you put this receiving blanket together in a very short time. Be sure to check out Natalia and Kathleen's site where you will find a wealth of projects, tutorials and resources.